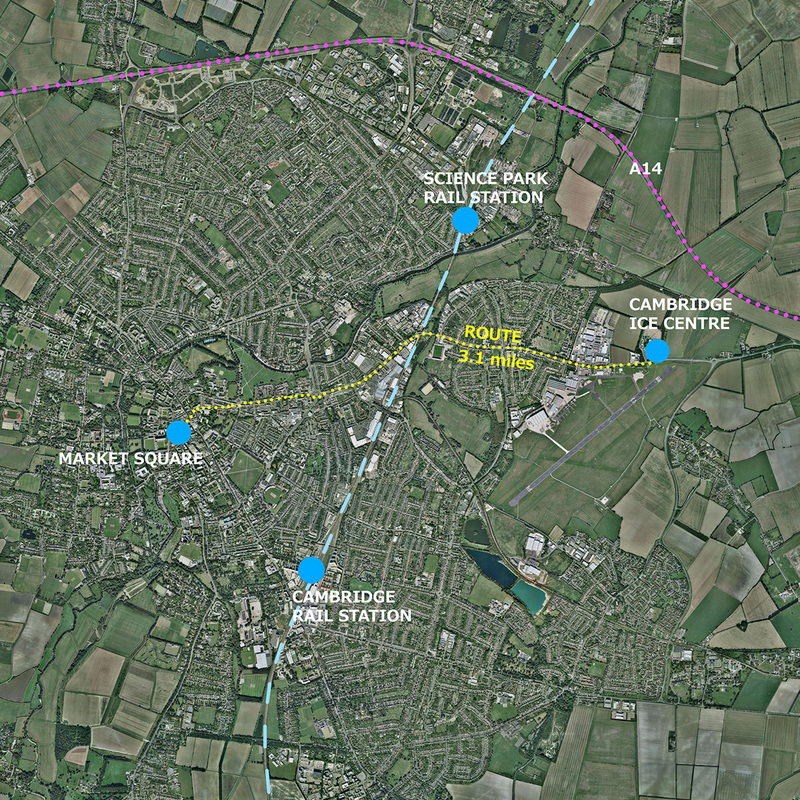 The site for the Cambridge Ice Arena will put the ice rink on a gateway to the city and be an icon for Eastern Cambridge. Sitting just 3.1 miles from Cambridge’s Market Square, the venue is less than one mile from the new Cambridge railway station. Nestling immediately adjacent to the Newmarket Road Park ‘n Ride it is on main cycle routes, including the Jubilee Way. 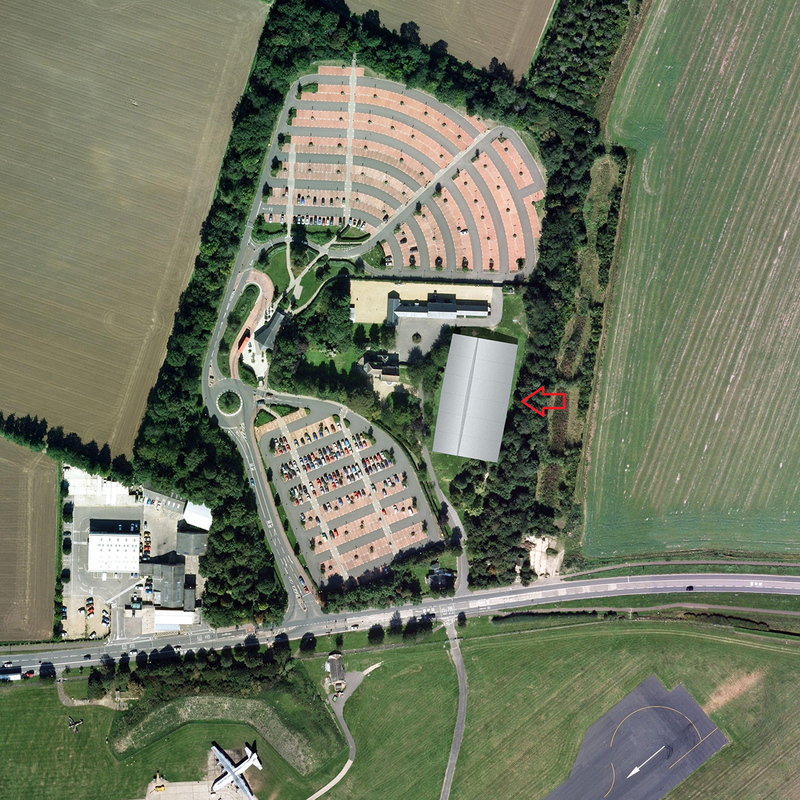 The site comprises of approximately 1.5 acres (0.6 hectare) of level land outside the green belt. The Cambridge Ice Arena has the full support of landowner, the Marshall Group Properties. 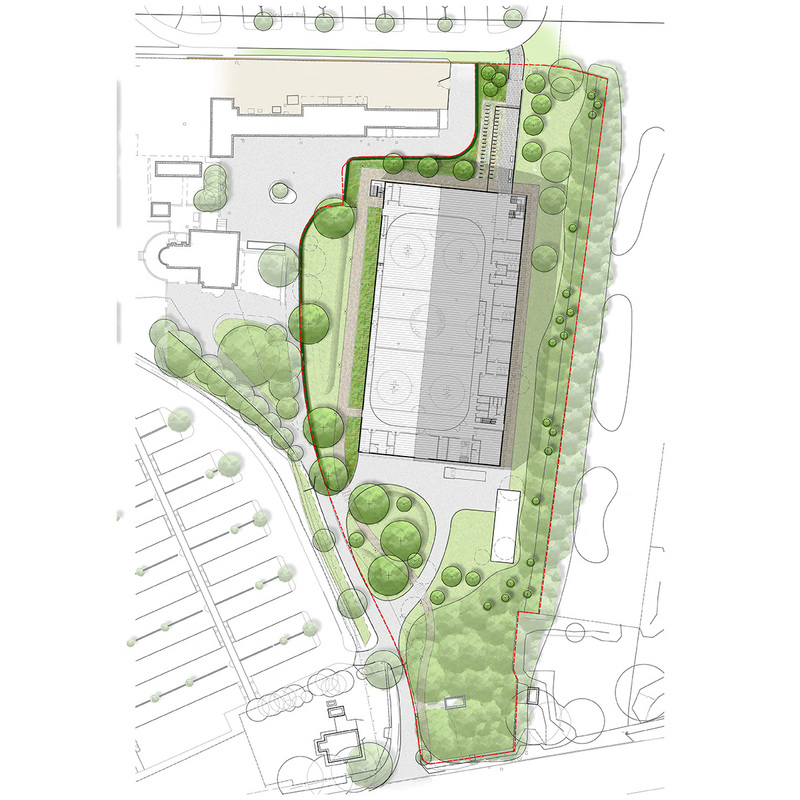 Extensive site surveys have been completed and have established that the ground conditions are suitable. The structure has been designed to meet the specific requirements of locating in such proximity to the airport. Awesome, I’m glad this finally looks like happening. Given the distance to any other ice rink, the city has been under-provisioned for too long. I’m a former international level figure skater from Finland and I have been dreaming about an ice rink in Cambridge and could not be happier to hear things are moving forward! Fantastic news! Is there already a club for young ice skaters for the new ice rink? Have a couple of young roller skaters who would love to start ice skating. Thank you for your comment to the Cambridge Ice Arena website, apologies for the delay in our response. Our negotiations with the operator are drawing to a close; the intent is to have a wide range of programmes that address all local needs. Please keep your eye on the website for all the latest news, including the announcement of the rink operator, then please let them know what courses you would like them to offer. Please open soon!!! My skates need to get more ice than once or twice per year!!!! Having competed, coached and show skated most of my life knowing a rink will be a 16 minute drive from my house is amazing news! Can not wait to bring my 3 boys along as well to play ice hockey. Are we hoping for completion by the end of 2017?